Created by Sam @ FictionallySam and Clo @ BookDragons, this event is about bringing the whole book blogging community together, under the umbrella term, "Bookend Events". Today's prompt is hosted by Charvi @ Not Just Fiction (April 11-14): Trying to Control the Social Media Chaos - Share some tips on how bloggers should go about using their social media accounts in an organized manner or tell us how you manage your accounts without dying of exhaustion! Or should one just leave the organization aside and let chaos reign? Since I'm still learning how to adequately maneuver my social media accounts, these tips and tricks can help not only you but myself, as well. Today's prompt is hosted by Theresa @ The Calico Books (April 8th-10th): Books that Remind me of Spring: Self-explanatory: Share which books remind you of springtime! 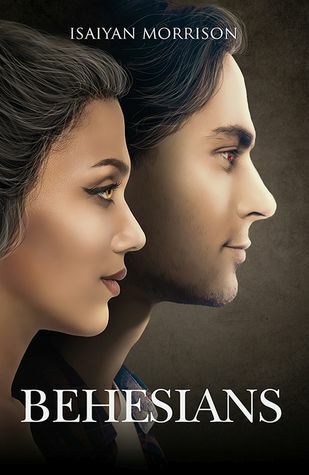 It can be because of the cover, maybe they actually takes place during the spring months, whatever. The options are limitless! Most of these picks are because of the covers that remind me of spring, so here we go! 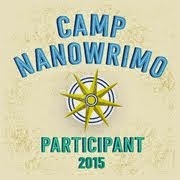 Today's prompt is hosted by Theresa @ The Calico Books (April 8th-10th). Easter Time Book Tag: An original book tag to get you in the springtime/Easter mood! Today's prompt is hosted by Jayati @ It’s Just A Coffee Addicted Bibliophile this is her last day of hosting the event. 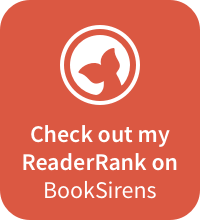 A Guide to buying optimal number of books: Share some tips on how you can resist the urge to buy new shiny books by using your TBR as a motivation and how you choose what new books to buy, when to buy them, etc. Since I don't necessarily buy books, I mostly order from subscription services like Scribd, Overdrive, and sometimes my library, I don't have this problem. But even for borrowing books, I have to be mindful of how many books I can read at once. I mostly can read up to 2-3 books at once, not including my disastrous Goodreads TBR, which has over 10 books I'm supposedly in the middle of. Keep in mind of how many books you have already. Keep in mind of books you're reading already. Ask yourself: if this book were to disappear tomorrow, would I survive it? If no, buy/borrow it. If yes, you can live without it. Keep track of borrowing/buying deadlines. Especially for subscription services like Scribd and Overdrive, for they give deadlines for how long you can have the specific book. If your deadline is coming up, and you have nothing to read, it should be ok to treat yo'self!! What are some tips for buying optimal books at once? Comment below! 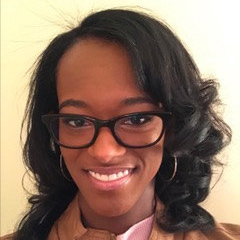 Bookend Event's blog series is back for its spring season! Hey again, friends! It's me coming back to you with another discussion entry. 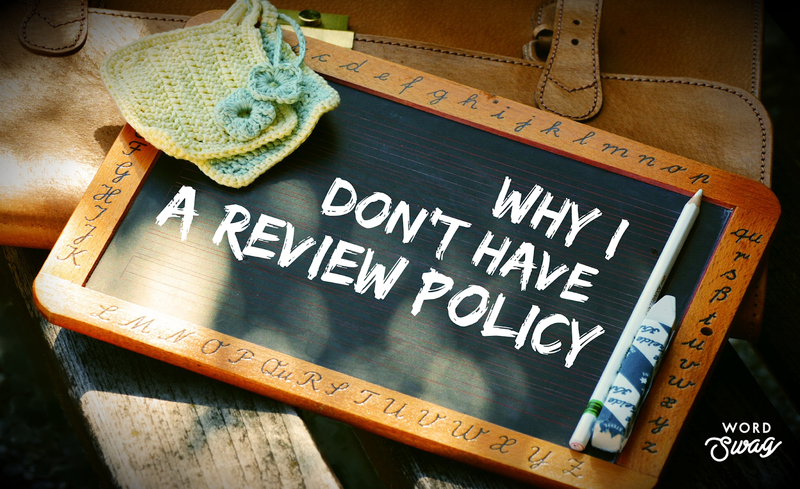 We're here to discuss why I don't have a review policy on my blog, and why I'm thinking of finally making one. 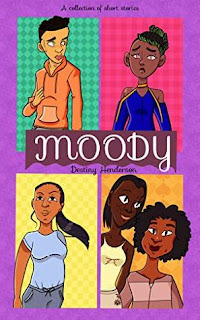 I'm such a mood reader, that I'm open to reading almost anything --- contemporary, drama, comedy, YA, NA, children's lit, memoirs, biographies, etc. The only genre I won't read is horror/thriller because I don't like being scared! I didn't want to seem picky in choosing my reading tastes so I opened all options when it came to requests. Here is another addition from my One-Sentence Reviews segment for February and March 2019. This is to compartmentalize and arrange all of the books I read this month in a shortened time frame. 26. 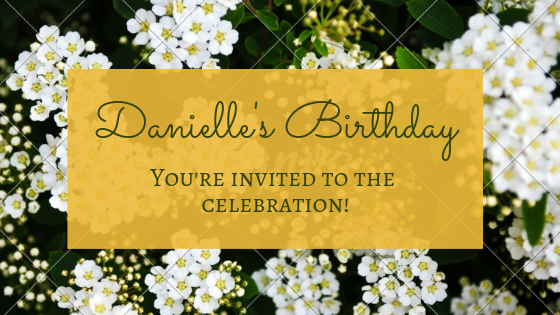 Happy Birthday "poem" to me! 26 years ago today, I was born. About 227, 760 hours on Earth. I don't feel much older yet, but I definitely feel something. And also how much I haven't changed. How many things I've missed out on. How much time has past since the last greatest moments of my life. 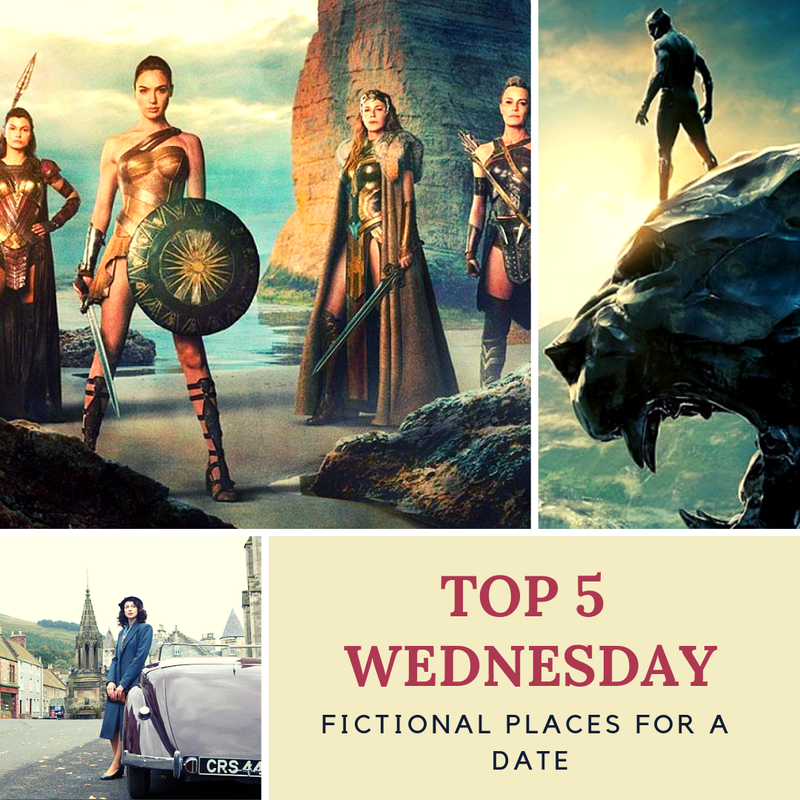 Created by Lainey from GingerReadsLainey and now hosted by Samantha from ThoughtsonTomes, this week's entry describes the top 5 Fictional Places You'd Take a Date To. 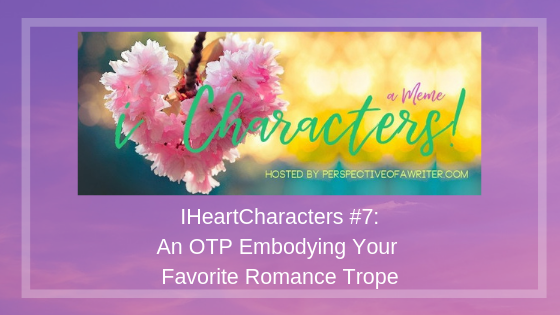 This also ends the monthly theme of romance-centered topics for February and Valentine's Day. I'm not dating anyone at the moment, so this is a bit of relief for me lol. But as a romantic at heart, I'll always find ways to add some romance to these topics. 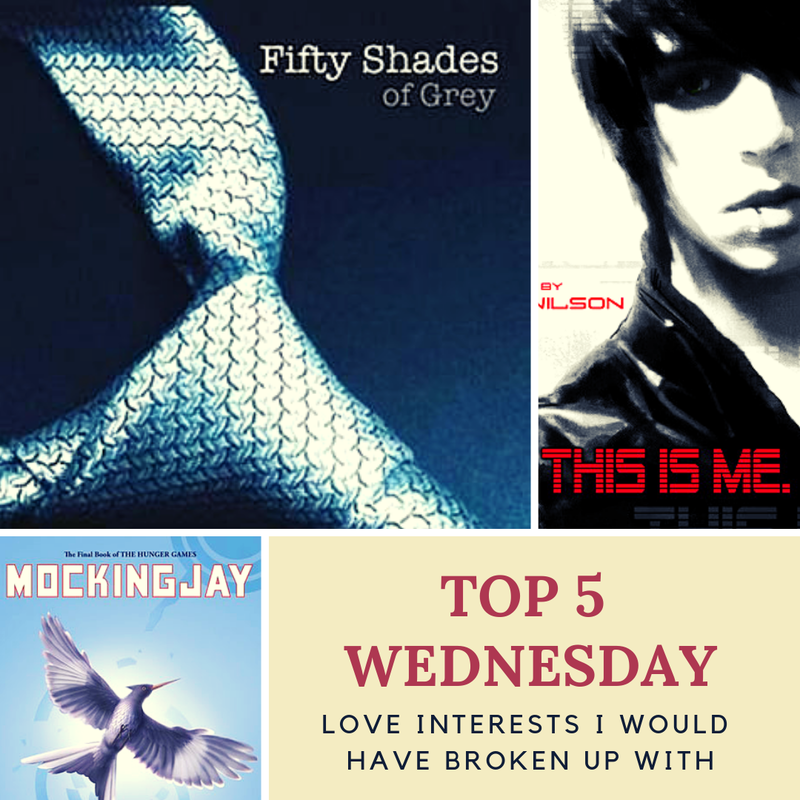 Created by Lainey from GingerReadsLainey and now hosted by Samantha from ThoughtsonTomes, this week's entry describes the top 5 love interests I would have broken up with. 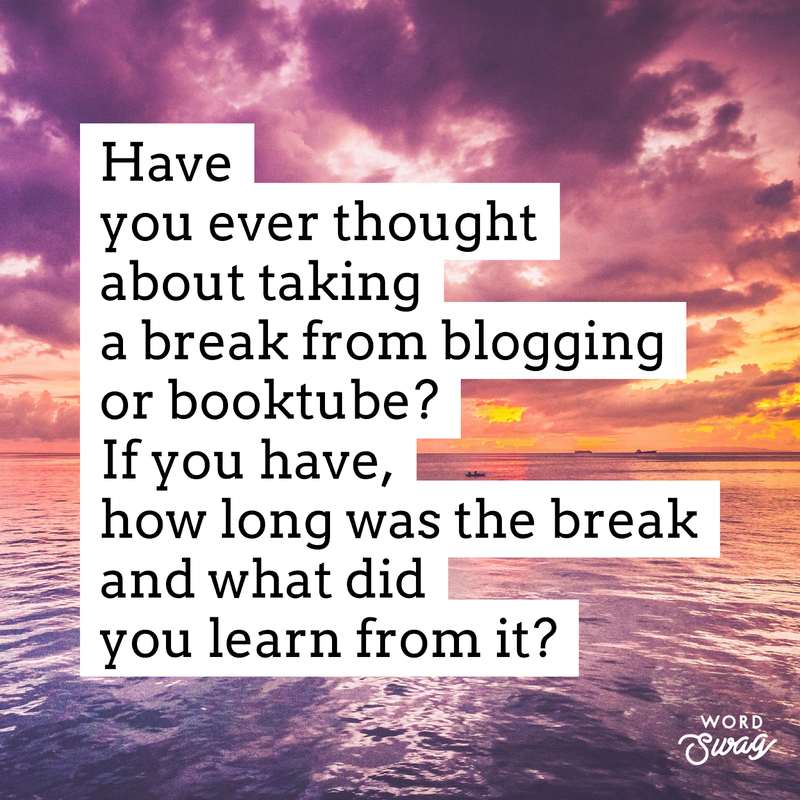 This isn't really a discussion post, it's more of a diary entry about how I feel about my blogging journey as of late. At the beginning of March 2014, when I had first started this blog, it was under a different name: Poetry and Book Reviews of a Young Artist. It was only supposed to support a platform for my poetry and book reviews, respectively. 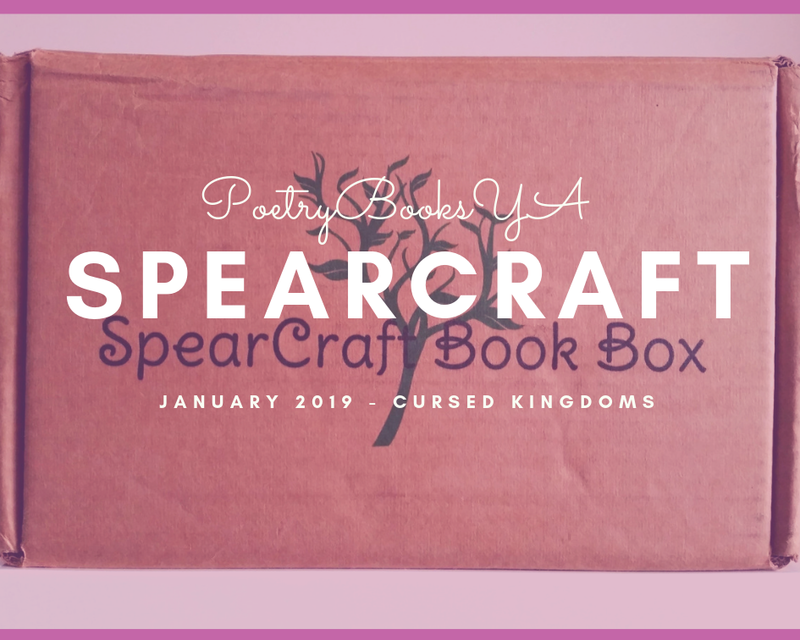 I received my first Spearcraft Book Box, with January 2018's theme: Cursed Kingdoms. I was excited about this box, not only because this is the first time I ordered from Spearcraft, but this theme centers around our favorite classic fairytales, like Beauty and the Beast, Sleeping Beauty, Snow White, Once Upon a Time, and Strange the Dreamer by Laini Taylor. The box has not one but two featured books: the first book is a Beauty and the Beast retelling (no, it's not a Sarah J. Maas book! ); and the second is a paperback fantasy novel. Here are some of my favorite items from the box.